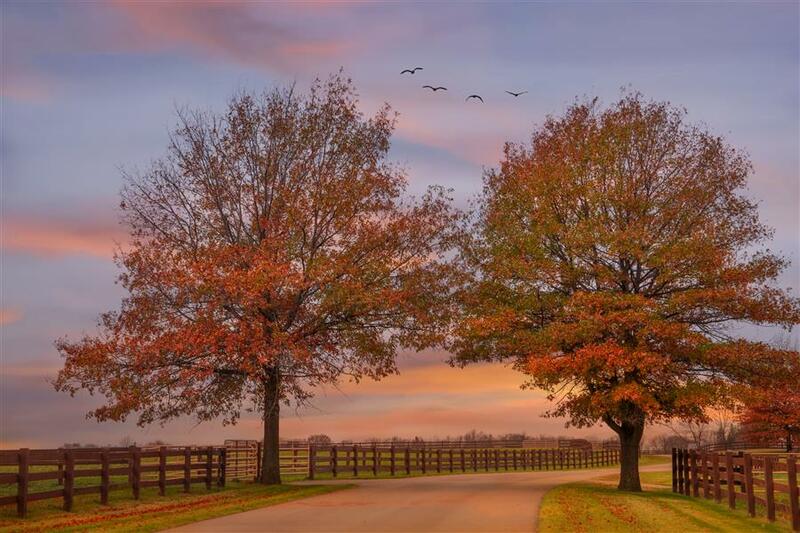 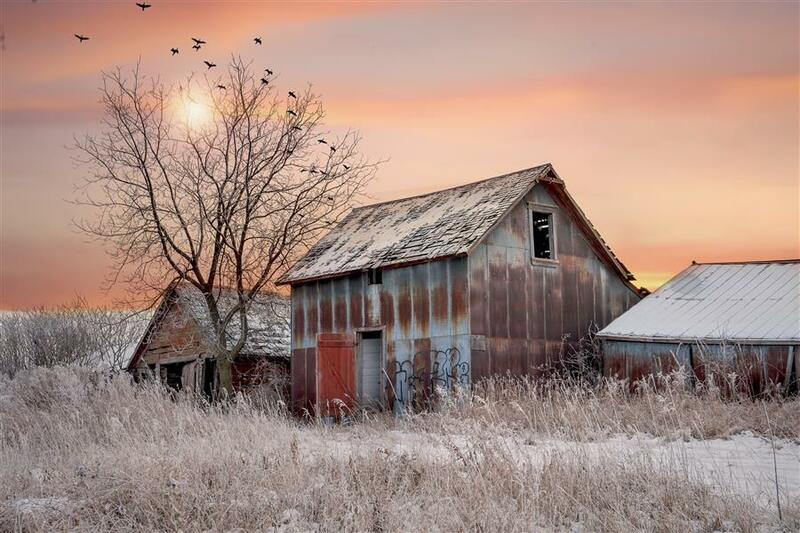 This barn is on the list to be torn down this spring because of development. 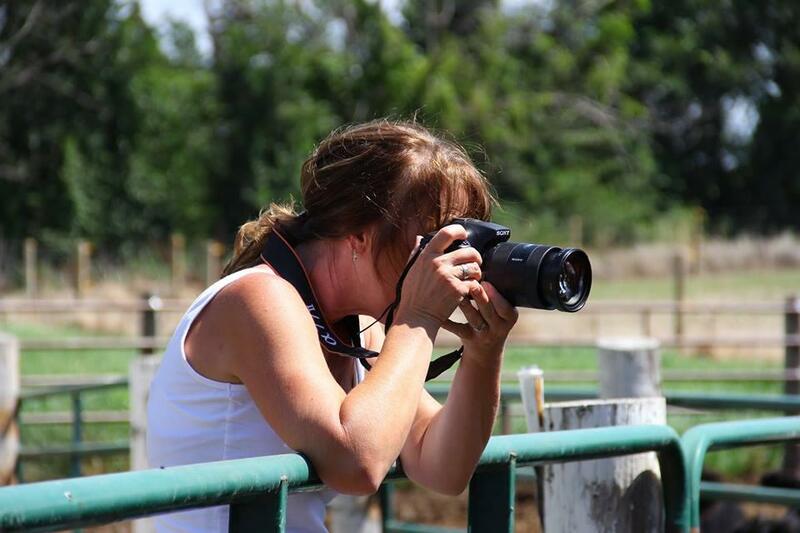 I wanted to document it throughout the final seasons. 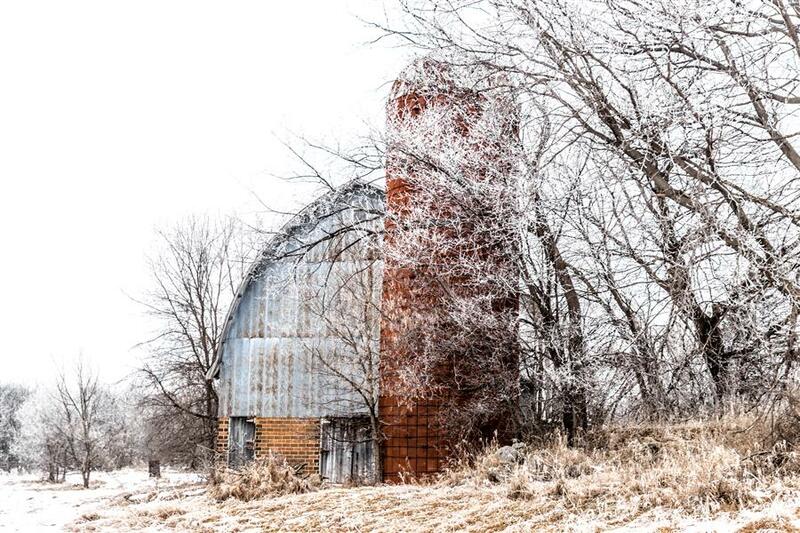 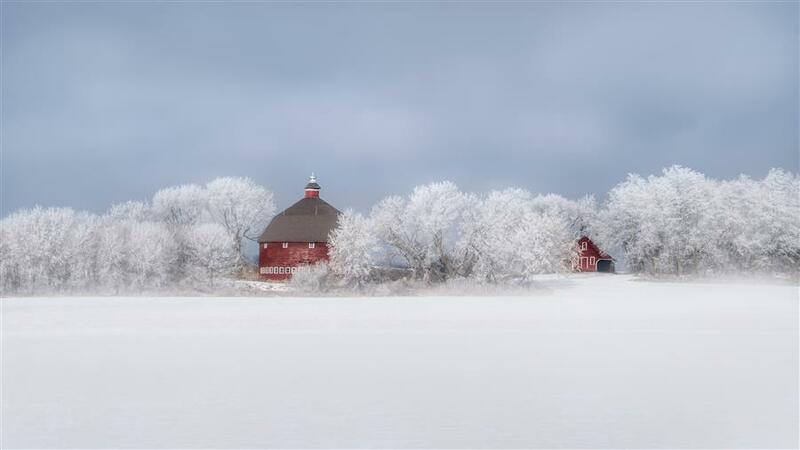 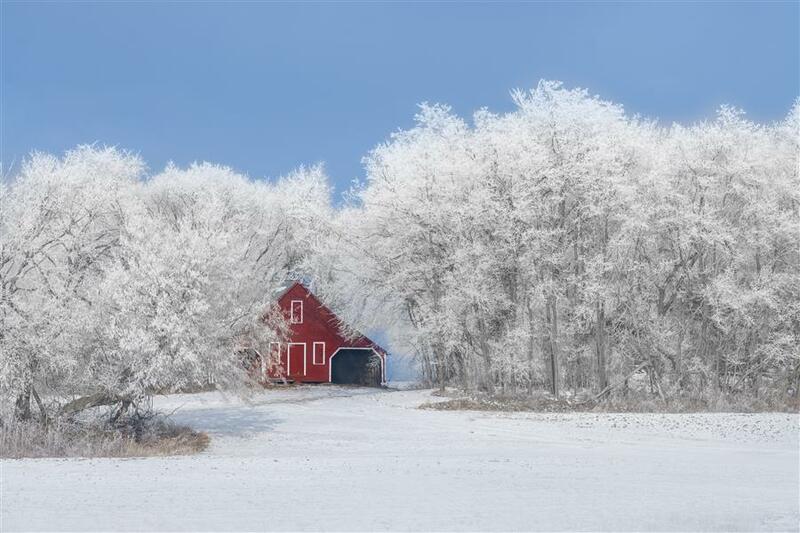 This is the winter frost version of this beautiful barn and silo.